On the weekend Apple announced that the App Store had hit 10 billion downloads, and it turns out that the 10 billionth app downloaded from the app store was a free one called Paper Glider. The 10 Billionth app download was made by Gail Davis, from Orpington, Kent in the UK, and the app had been downloaded by her two daughters from the App Store. Gail will receive a $10,000 iTunes gift card from Apple, which works out at £6,250, so I guess she will be able to download quite a few different apps with the gift card. 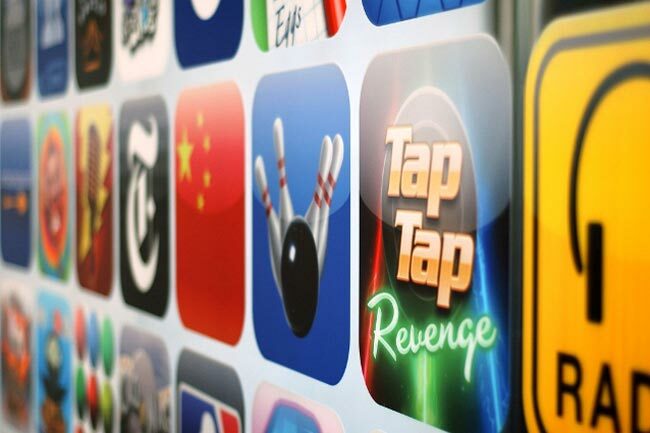 Gail Davis recently spoke to BBC Radio 5 Live about being the 10 billionth app downloader. “I have to confess it wasn’t me who downloaded it but my daughters. “It’s a game to see how far across a room you can launch a paper plane. I had no idea when Apple phoned me, I thought it was a prank and I declined to take the phone call. “My daughters told me they had downloaded it and they knew there was a competition and that we may have won it.